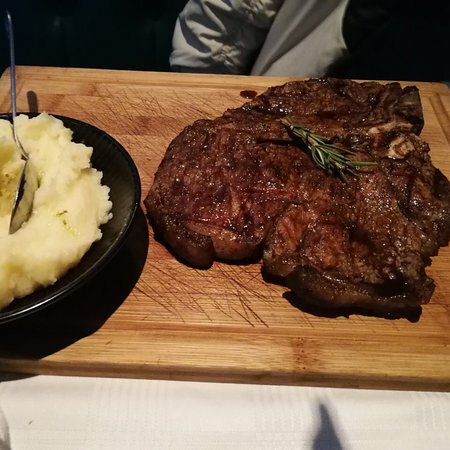 "The steak I ordered was succulent and tender. " 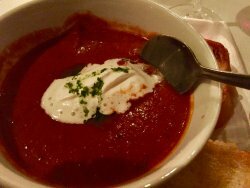 "The "no corkage" rule makes this restaurant even more attractive!" 3. 50 Years of Excellence! "Atmosphere, food, waiters.... everything is 5 star!! " 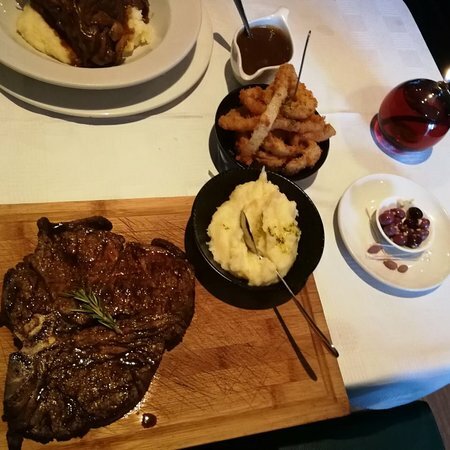 Situated in the Willowbridge Lifestyle Centre in the northern suburbs of Cape Town, this Hussar Grill is renowned for being one of the best restaurants in Durbanville. The restaurant's interior takes its cue from the trademark Hussar Grill design - traditional grill room combined with old-school dining. 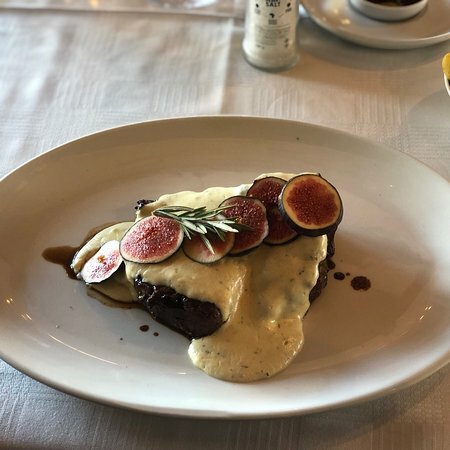 It offers a light and airy outdoor seating area overlooking the green belt of the Elsiekraal River, where you can dine al fresco style in the warmer weather, as well as a comfortable and relaxed indoor dining section. 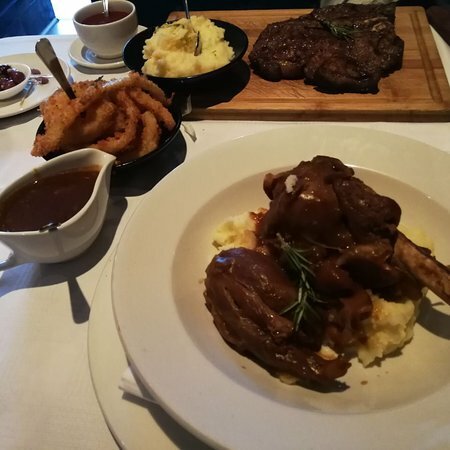 The Hussar Grill Willowbridge is situated close to the Barnyard Theatre and is therefore an ideal venue for pre or post-show dinner. Fantastic restaurant even for a vegetarian. Husband had best steak ever. 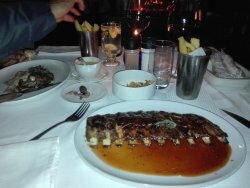 The food was great, meat is always soft and tasty. 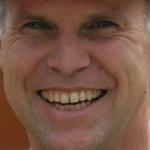 Service is excelled. 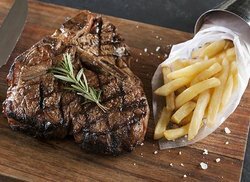 I would recommend any beef cut on the bone, fish and salads is also good. 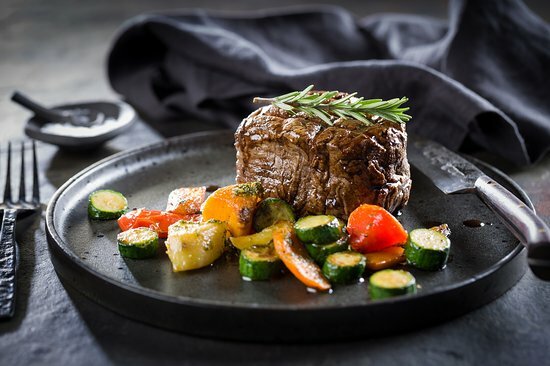 Vegetarian options is available - but why go to a stake restaurant when you're vegetarian? 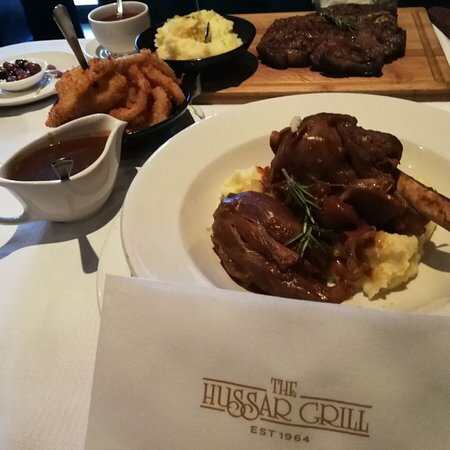 Hussar Grill is a firm favourite with my family. Food is always good, staff helpful and friendly. Service is good. 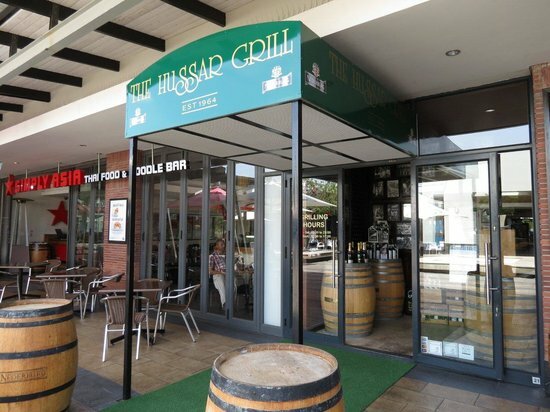 Get quick answers from The Hussar Grill Willowbridge staff and past visitors.